Many modern wood windows include low-maintenance features while bringing a natural feel to your home's interior. 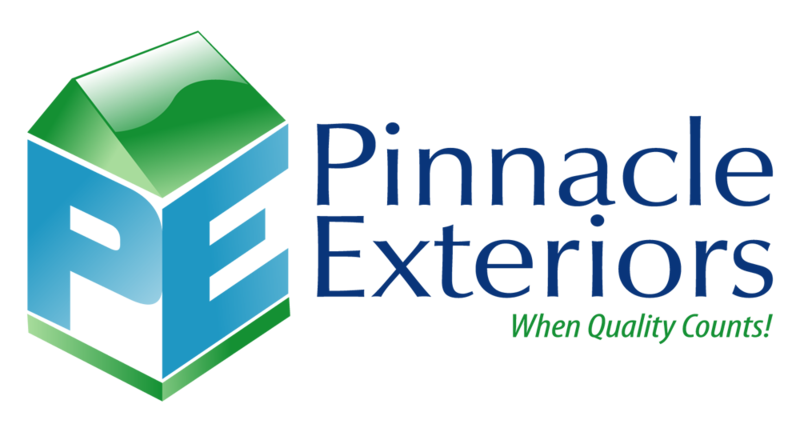 Pinnacle Exteriors installs wood replacement windows that offer all the beauty and warmth of solid-wood windows with exceptional energy efficiency and low maintenance. It's no secret that wood windows require more maintenance than vinyl and fiberglass windows. Real wood frames require sealing, staining or painting to prolong the beauty and performance of the windows. The good news is many manufacturers offer wood-clad windows that look and feel like wood, yet are completely low maintenance for years of lasting beauty. If you're looking for new wood windows with little upkeep, we offer several options. Call us or email us to schedule your free in-home consultation for window replacement. Beauty & warmth of real wood: Wood windows with a low-maintenance exterior can be made with a variety of real wood materials for the interior, combining the best of both worlds. Excellent durability: Wood windows with an aluminum-clad or fiberglass exterior won't crack, peel, rot or corrode. Flexibility: Interior frames can be sealed and stained to complement the wood finishes in your home or you can paint them in the color of your choice. Wood windows come in a variety of styles such as double hung, casement and picture. Insulative properties: Wood windows offer the best insulative value and when combined with a low-maintenance frame, wood replacement windows can improve the comfort and appearance of your home. Are you looking for quality replacement windows for your home? Schedule a free in-home consultation and window installation estimate today.